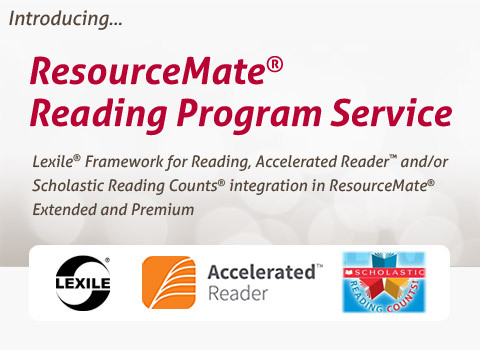 The ResourceMate® difference is that there are no annual reading service subscription fees for this instant access to Lexile® measures, AR and/or SRC reading information. Also... the Lexile®, Accelerated Reader™ and Scholastic Reading Counts® database can be searched for those isbn's (including Scholastic) not found on LOC and other chosen sources. Accelerated ReaderTM also includes the ATOS 2000 score. I have to say that I absolutely love the new AR feature!